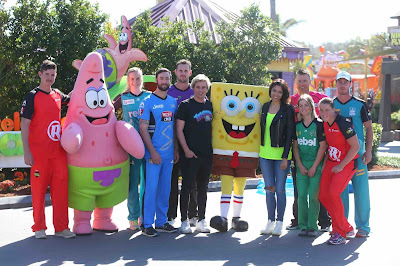 This summer, Nickelodeon Australia and New Zealand is bringing viewers the ultimate front row seat to all the action on the ground at the Big Bash League with the 6-episode second season of Nickelodeon's hit series, Crash the Bash, airing Wednesdays at 5:30pm from Wednesday 20th December 2017! Crash the Bash is a cricket show but not about cricket … kinda… It's a show about what happens between the balls, around the overs, in the stands and behind the scenes of the BBL and WBBL. 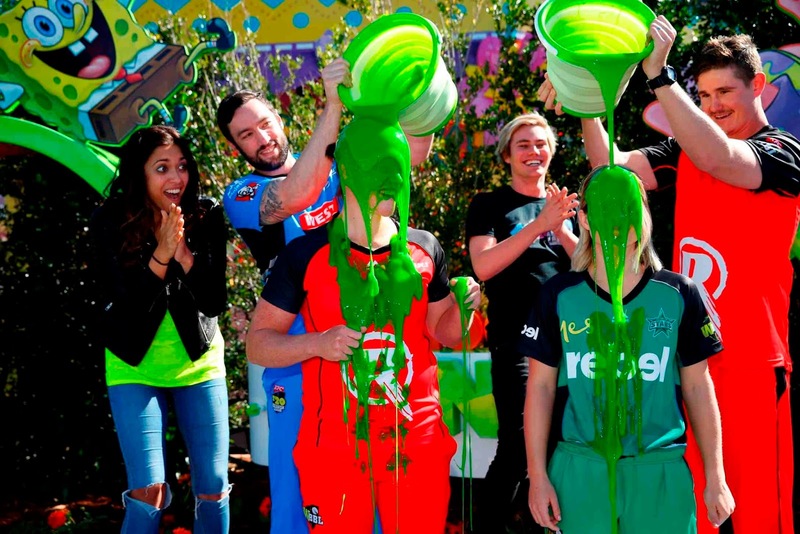 Join hosts, Kristy Best (SLIME CUP) and former cricketer and Australian Survivor star Lee Carseldine, as they bring all the excitement from the cricket pitch into Australian and Kiwi lounge rooms. Jam-packed with fun stunts, pranks, jokes and international cricket stars acting like you've never seen before, Crash the Bash goes in and around the Big Bash League to bring you all the action every week. You won't believe what the crazy hosts come up with! Crash the Bash has a nose for the weird, wonderful and way-out. From stubborn seagulls that refuse to leave the pitch, to watermelon chomping kids that become overnight viral stars; if it's goofy, funny or freaky, its in. Online at nick.com.au, fans can find out more about Crash the Bash and the BBL, watch exclusive videos, play fantastic games, and view awesome photos. The Big Bash is one of the most popular sports leagues in the world. 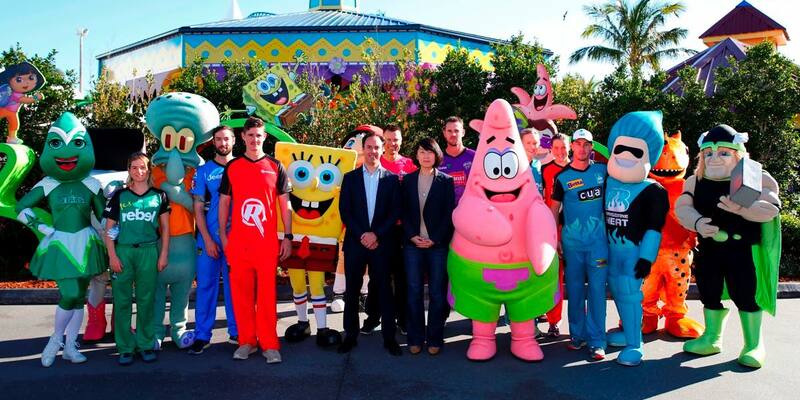 With heaving stadiums packed with crazy cricket-fans – the Big Bash is insanely popular with families in particular, so Nick thought "what the hang…let's make a BBL show for kids"! This is Nickelodeon's second year of Crash The Bash, a content collaboration between a sporting body and a global children's entertainment brand, which provides young fans with more opportunities to interact with the BBL and Rebel WBBL than ever before. More Nick: Nickelodeon Australia & New Zealand To Premiere 'Tiny Christmas' On Friday 19th December 2017! Follow NickALive! on Twitter, Tumblr, Google+, via RSS, on Instagram, and/or Facebook for the latest Nickelodeon Australia & New Zealand and Crash The Bash News and Highlights!